“Don’t believe me just watch! Don’t believe me just watch!” lyrics to Bruno Mars’ wildly popular hit “Uptown Funk” song could not be any more appropriate for what he is going through right now. Recently, surviving members of an 80’s funk band, Collage, sued Bruno Mars for copyright infringement. Collage claims that Mars plagiarized the rhythm, melody, harmony and structure from its 1983 song “Young Girls” when making “Uptown Funk”. Mars admits that he was influenced by the Minneapolis electro-funk soul music scene, of which Collage was a part, but denies that he plagiarized the song. Listen for yourself with the attached links and compare “Young Girls” with “Uptown Funk” to see what you think. Time will tell if Bruno Mars will hit his “hallelujah” and win the case. That case brings to mind the earlier battle over George Harrison’s hit song “My Sweet Lord”. Bright Tunes Music, which held the rights to the song “He’s So Fine” (famous for the chorus “Doolang, Doolang, Doolang” performed by the Cliftons), sued Harrison and his music company for infringement. Because Harrison had access to the earlier song and the two were substantially similar, Harrison was held liable for “subconscious” copyright infringement and more than one and one half million dollars in damages. Federal copyright protection is extremely important when you have an original work of authorship as there are no common law copyright rights. The only way to be fully protected is to register your work with the United States Copyright Office. Recently, during a meeting with an author client of mine, I discovered that her publisher did not obtain a copyright on her book that it published as promised. Thankfully, we were able to file her copyright application to gain protection before there was any known infringement and document her status as the book’s author. 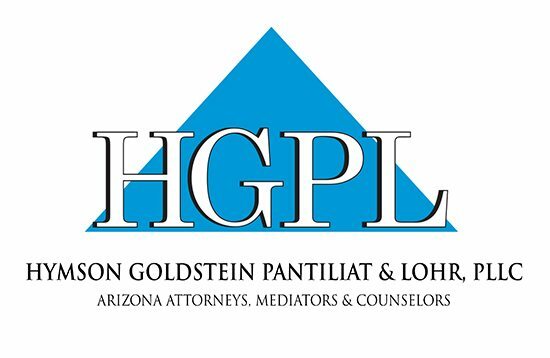 At Hymson Goldstein Pantiliat & Lohr, PLLC, we have an intellectual property section that can help you file your copyrights, trademarks, patents and draft agreements to protect your intellectual property rights. 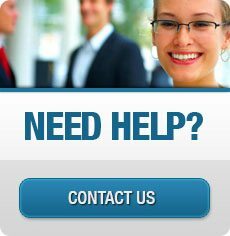 We are also here to help litigate if have been a victim of infringement or someone is claiming you infringed their works. We can advise you on your rights and offer strong legal representation to assist in protecting you.